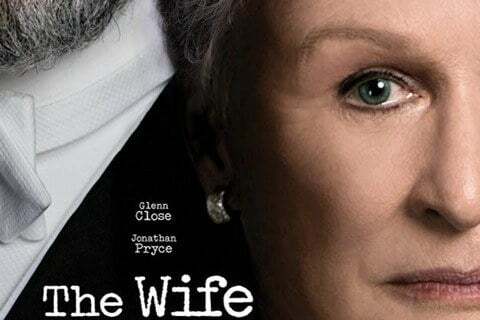 A wife questions some her life choices as she travels with her husband to Stockholm where he is slated to receive the Nobel Prize for Literature. The movie is based on a novel of the same name by Meg Wolitzer. The film premiered at the 2017 Toronto International Film Festival. Glenn Close won the Golden Globe Award, Screen Actors Guild Award and Critics' Choice Movie Award for Best Actress. She was nominated for the Best Actress Oscar as well, but lost to Olivia Colman who starred in The Favourite.